The new Xtium-CXP from Teledyne DALSA extends the Xtium series of high performance frame grabbers to include the CoaXPress interface standard as well as CameraLink and CameraLink HS. The Xtium series takes full advantage of the industry standard PCI Express Gen 2.0 expansion bus to deliver high speed access to host memory, with a host bandwidth up to 3.4 GB/s for the Xtium-CXP. The half-length PCIe Gen2 x8 Xtium-CXP series support image acquisition rates of up to 6.25 Gb/s per channel from cameras with 4, 2 or 1 output channels. By enabling maximum sustained throughput and ready-to-use image data, the Xtium series minimizes CPU usage, thus improving processing times for the host applications. The Teledyne DALSA T2IR framework is designed to deliver maximum reliability of the image acquisition system to help increase system uptime, increase productivity and lower costs. 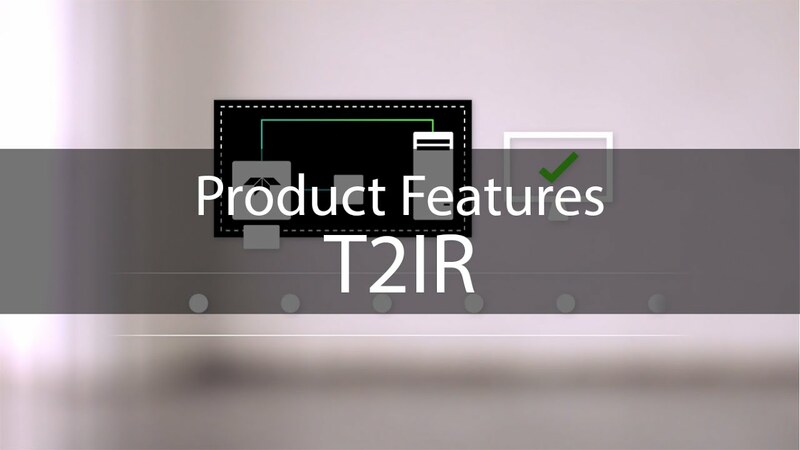 The T2IR functions provide critical, real-time details of system events that help track and monitor acquisition, transfer, and control processes to ensure reliability of the imaging system.